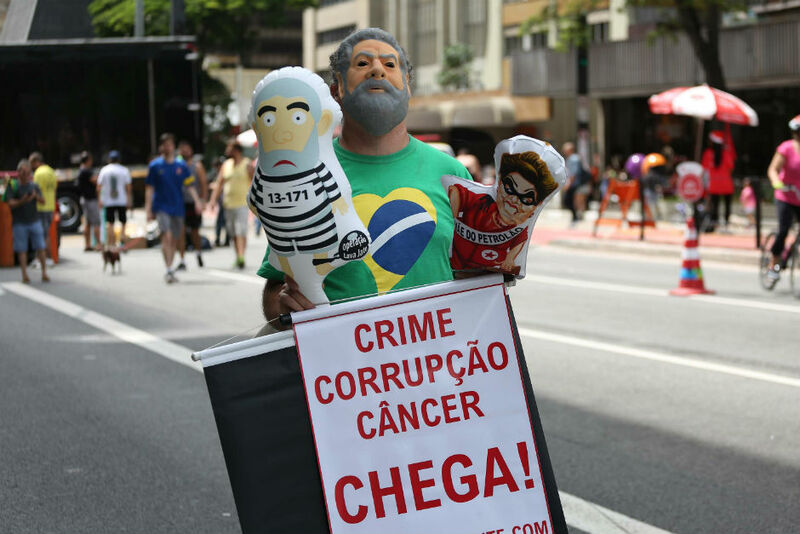 It’s still Lula’s Brazil. 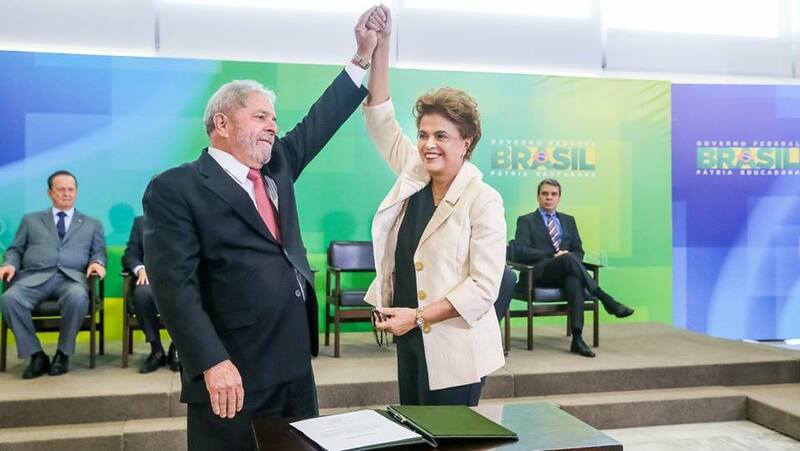 And it’s perhaps easier to think that Brazil’s October election is less a referendum on president Dilma Rousseff’s reelection, and more the challenge of former president Luiz Inácio Lula da Silva’s Partido dos Trabalhadores (PT, Workers Party) to win a fourth term in the presidential palace at Planalto. If Rousseff, as polls currently predict, wins a second term, the Workers Party will have governed Brazil from 2003 until at least 2019 — nearly half of the period since the fall of Brazil’s last military regime in 1985. But polls can be also misleading, and they can easily change over the course the next 65 days until Brazilians vote. Just ask Colombian president Juan Manuel Santos, who watched a wide double-digit lead evaporate between March and May, when he narrowly lost the first round of Colombia’s presidential election to the more conservative candidate, former finance minister Óscar Iván Zuluaga. Though Santos ultimately defeated Zuluaga in the runoff two weeks later on June 14, it was an incredible scare for the incumbent — and it could have tanked the Colombian government’s historic peace accords with the Fuerzas Armadas Revolucionarias de Colombia (FARC, the Revolutionary Armed Forces of Colombia). 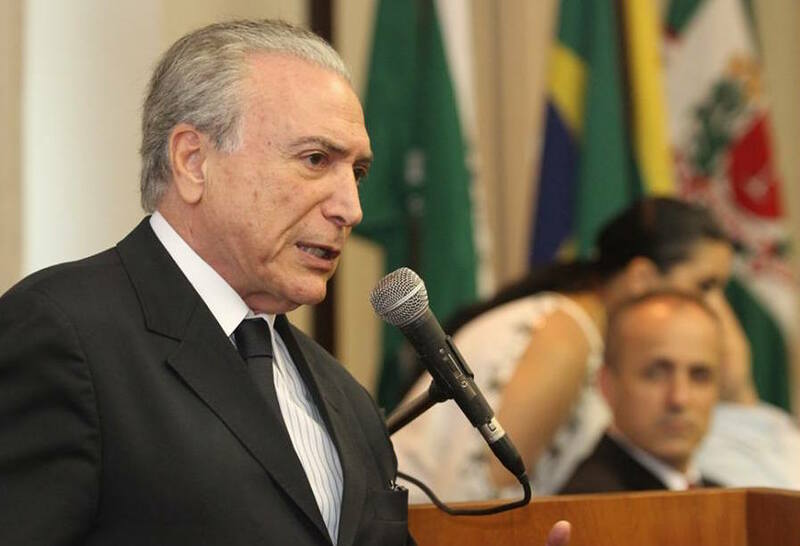 The stakes of Brazil’s general election on October 5 (and runoff, if necessary, on October 26, in the presidential and gubernatorial elections) are no less vital. 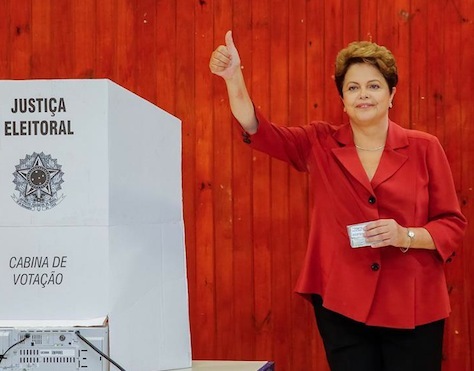 In addition to the presidency, Brazilian voters will elect all 513 members of the Câmara dos Deputados (Chamber of Deputies), 54 of the 81 Brazilian senators, and the governors of all 26 states and the Distrito Federal. 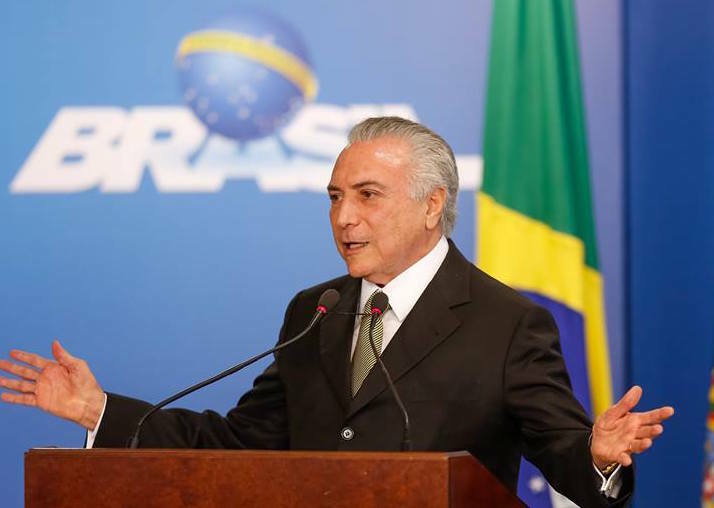 Brazil remains the largest economy in Latin America, with promising offshore oil exploration, a rising middle class and a dynamic political marketplace. Just two decades ago, the country was rising out of military dictatorship, marked inequality, hyperinflation and economic misery. Rio de Janeiro, the country’s second-most populous city, is set to host the Summer Olympics in 2016, the first South American city to do so. 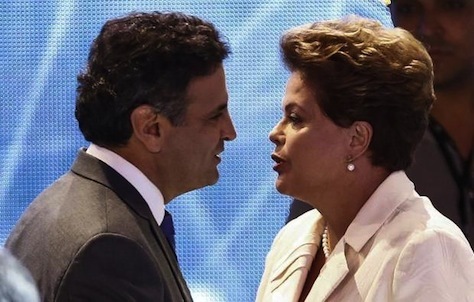 Nevertheless, Rousseff’s lead is every bit as precarious as Santos’s was in Colombia. In the October 2010 election, Rousseff was forced into a runoff by her more conservative rival José Serra, a former senator and former São Paulo mayor and governor. 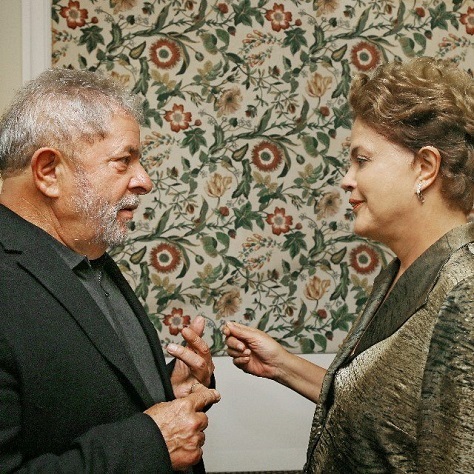 Though Rousseff ultimately defeated Serra in the second round by a margin of 56.05% to 43.95%, many Brazilians were surprised that Rousseff didn’t win the first-round election outright, as her predecessor, Lula (pictured above with Rousseff), did in 2006. Boris Johnson, move over. 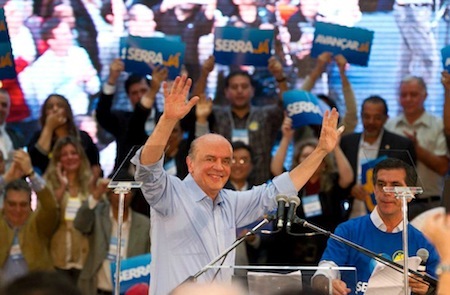 Eduardo Paes (pictured above, top) was reelected as mayor today of Rio de Janeiro, Brazil’s second-most populous — but most evocative — city during municipal elections that saw José Serra (pictured above, bottom), a perennial figure of the Brazilian right, lead the race for mayor of São Paulo. 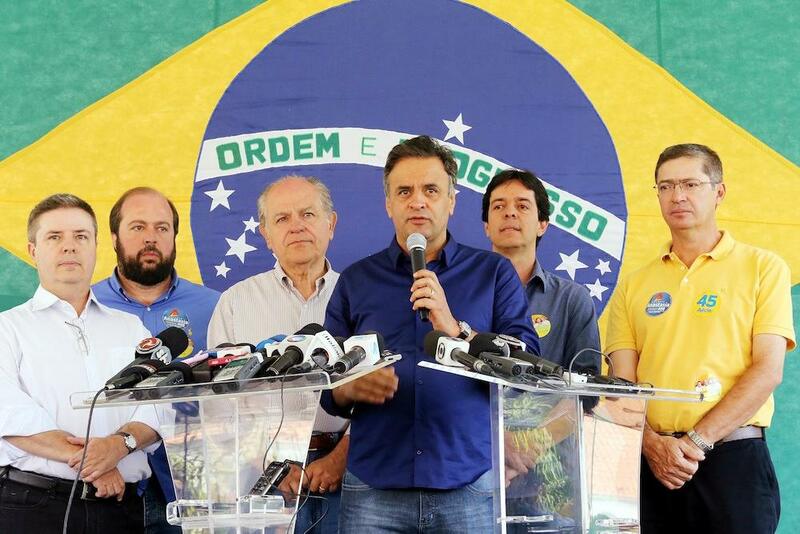 Paes easily won reelection with 64.60% of the vote, representing a wide coalition that includes not only his own party, the wide Partido do Movimento Democrático Brasileiro (PMDB, the Brazilian Democratic Movement Party), but also the leftist Partido dos Trabalhadores (PT, Workers’ Party) of Brazilian president Dilma Rousseff and former president Luiz Inácio Lula da Silva. 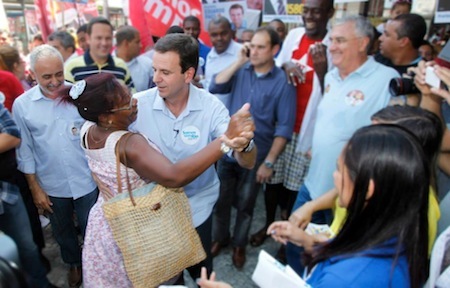 He faced an energetic opponent in Marcelo Freixo of the Partido Socialismo e Liberdade (PSOL, the Socialism and Freedom Party), a state assemblyman in the state of Rio de Janeiro and a human rights activist, who received around 28.15% of the vote after waging a savvy campaign through aggressive use of social networks like Twitter and won the support of much of Brazil’s cultural elite — and his increasing support in the days leading up to today’s election, coupled with his criticism of the Olympic development as an unequal move benefitting corporations more than society, had given the International Olympic Committee some cause for alarm. 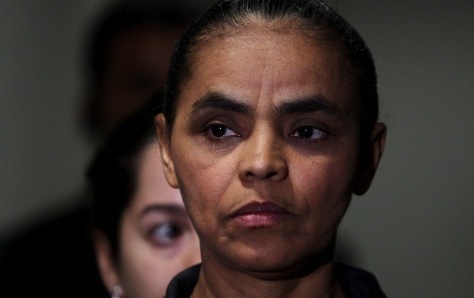 Freixo had challenged the evictions and clearings that have marked the push to prepare Rio for not just 2016, but also the 2014 World Cup. Paes, who has served as Rio’s mayor since 2008, however, was able to brag that he brought the 2016 Olympic Summer Games to the city — and can take credit for the widely acknowledged improvements in the city, especially as regards the ongoing ‘pacification’ of the once-notorious favela slums that dot the hillsides above the richer parts of Rio below — the ‘pacification’ campaign involves both the implementation of police control over a favela and wresting control, often by force, of each slum from drug gangs and criminal forces, but also the institution of better schools and other municipal services designed to keep the favelas firmly within the city’s control. In addition, Paes is working to build four new superhighways in advance of 2016, has improved bus transit and has spearheaded an overhaul of the Porto Maravilha that served as the city’s main port during the Portuguese colonial era. Despite the surprisingly widespread availability of Twitter in favelas, Paes’s coalition of 16 parties gave him access to 16 minutes of free daily public broadcast time during the campaign, giving him an advantage over Freixo’s 1 minute and 22 seconds, in addition to the other perks of incumbency and the benefits of having been associated with nabbing South America’s first Olympic Games. 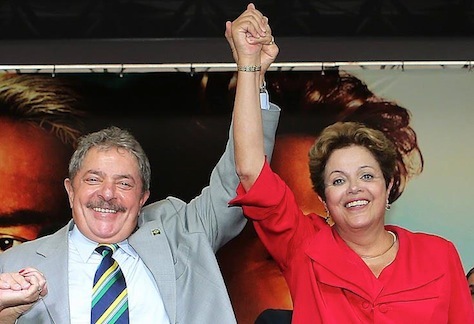 The win will be a mild victory for the Workers’ Party as well — it is expected that Rousseff will likely run for reelection, although Lula will also be eligible to run (presidents are limited to just two consecutive terms, but are not limited as to two terms for life). The Workers’ Party has been subdued by the constant drip of trial proceedings over a political corruption scandal from the early 2000s. 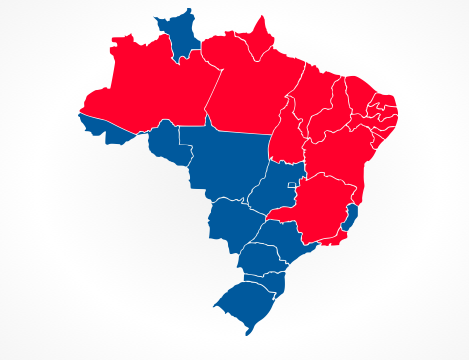 The Workers’ Party will be even more thrilled with the mayoral election in Brazil’s most populous city, São Paulo, where its candidate Fernando Haddad, a former federal minister of education, won 28.99% of the vote, narrowly trailing Serra, the candidate of the centrist Partido da Social Democracia Brasileira (PSDB, the Brazilian Social Democracy Party), who won 30.75%. 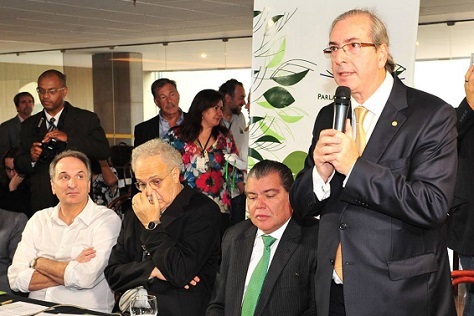 Celso Russomanno, a famous television consumer advocate in the 1990s and candidate of the small Partido Republicano Brasileiro (PRB, Brazilian Republican Party), had led polls for most of the race and was considered the frontrunner, but finished a disappointing third with just 21.60%. Russomanno, with backing from the evangelist Universal Church of the Kingdom of God, had shown success throughout the campaign in winning support in the traditional strongholds of the Workers’ Party. Haddad, a former minister of education in Lula’s administration, was seen as a weak candidate imposed as the party’s standard-bearer by Lula himself. Haddad and Serra will now advance to a runoff vote to determine who will become São Paulo’s mayor, and a win for Haddad would be a huge triumph for the Workers’ Party. Serra, who lost the Brazilian presidential election by a wide margin in 2002 to Lula and by a narrower margin in 2010 to Rousseff, served as minister of planning and minister of health during the administration of former president Fernando Henrique Cardoso, who preceded Lula as president from 1994 to 2002. 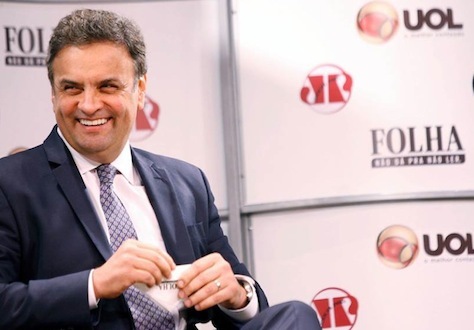 More recently, Serra was elected as mayor of São Paulo for the first time in 2004, although he left the post early to contest the governorship of São Paulo state in 2006, which he subsequently won. Serra had broken a pledge he made in the 2004 campaign to remain mayor through his whole term, however.